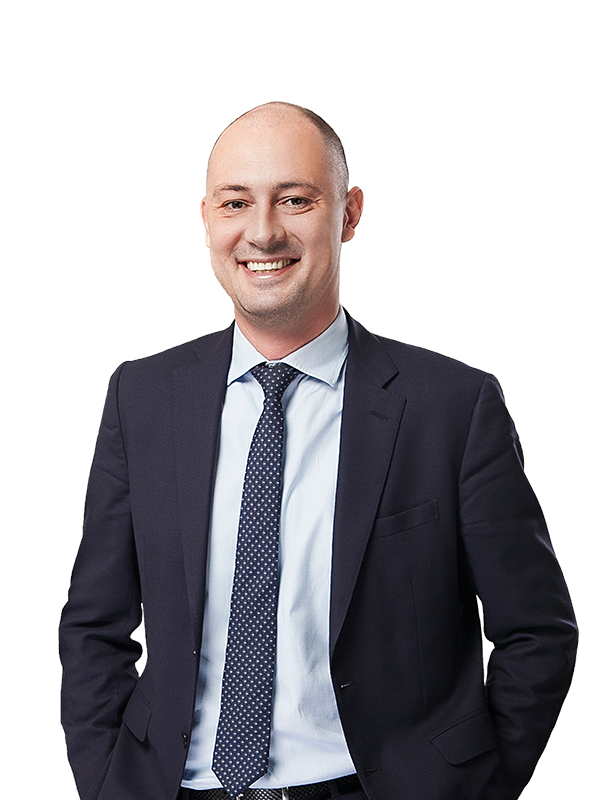 2018 was an active year for Ukrainian competition lawyers with the introduction of new practices, unprecedentedly high fines imposed on both international and local players, and further movements towards the EU principles of competition enforcement. In line with traditional, in March 2019 the Antimonopoly Committee of Ukraine (the “AMC“) presented its Annual Report for 2018, the key points of which are highlighted below. Top priority sectors for the AMC in 2018 were pharmaceuticals, communications, transport, fuel and energy, and consumer goods. 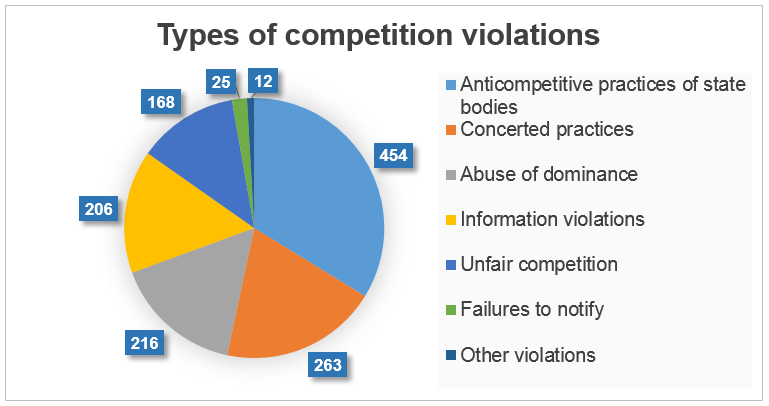 Number of competition violations in 2018: reduced to 1,344 compared to 2,435 in 2017. Concerted practices: 95% of cases concerned bid rigging rather than genuine cartels. 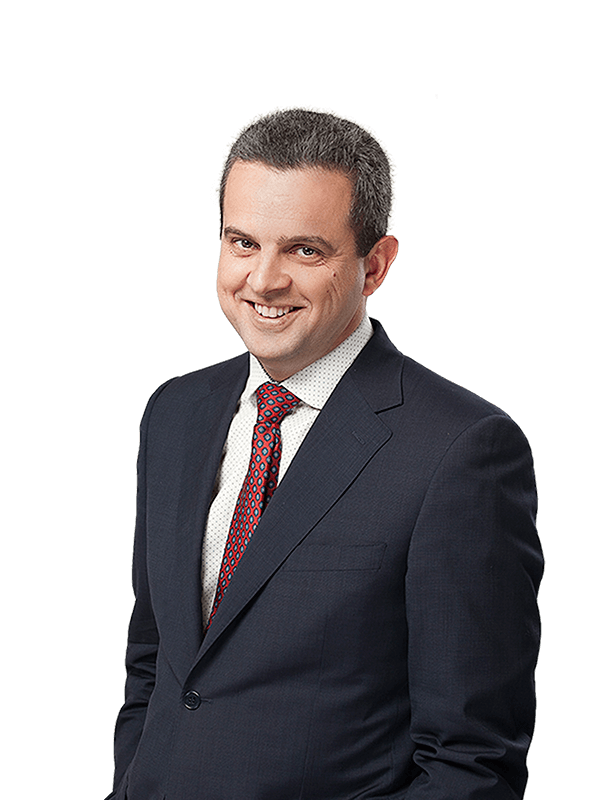 Abuse of dominance: One of the most notable investigations in the telecoms sector concerned different tariffs applied by the two biggest mobile operators in the specific regions of Ukraine (the “regional tariffs case”) and was initiated based on a complaint from their minor rival. After 2 years of investigation and presentation of the parties’ statements of defense, the AMC closed the regional tariffs case due to lack of evidence of violation. EUR 0.9 million for abuse of dominance on the energy market. adoption of guidance on the notion of control, reflecting comprehensive descriptions of various types of control and methods of acquisition in mergers. The AMC also outlined its priorities for 2019. In particular, this includes amending merger control regulations to eliminate the seller’s turnover in certain cases of merger control assessment, adoption of guidance regarding market definitions, study of pharmaceutical, transport, fuel and energy markets, as well as investigation of unfair business practices in the retail sphere. Number of merger filings decreased: 2018 demonstrated a decrease in the number of merger filings submitted to the AMC to 532 (against 666 in 2017), with 314 applications submitted by foreign applicants. As explained by the AMC, this downstream trend was caused by a lower number of global transactions performed in 2018 (5 vs 18 in 2017). Interestingly, each of these global transactions required multiple approvals from the AMC (from 8 to 29 applications per transaction). Out of 532 notifications, 79 were returned as being incomplete and 447 were approved by the AMC. As shown on the chart, the majority of the notified mergers (88%) were cleared within Phase I. Number of Phase II investigations increased: There was a clear increase in the number of Phase II investigations to 25 cases compared to 11 in 2017. At the same time, none of the Phase II investigations resulted in commitments for the parties (vs 3 in 2017). However, 6 cases out of 25 did not come to the end of review and the AMC failed to adopt any decision on them per se. Three such cases involved notifying parties that are subject to sanctions. Sanctions for failure to notify: An unprecedentedly high fine reaching approx. EUR 500,000 was imposed on the ultimate beneficial owner (UBO) for acquisition of control over BrokBusinessBank without obtaining prior approval for concentration. Another high fine amounted to EUR 31,530 for failure to notify acquisition of control on the energy market. Overall, there were 25 violation cases where the AMC imposed fines for failure to notify a reportable transaction in Ukraine.